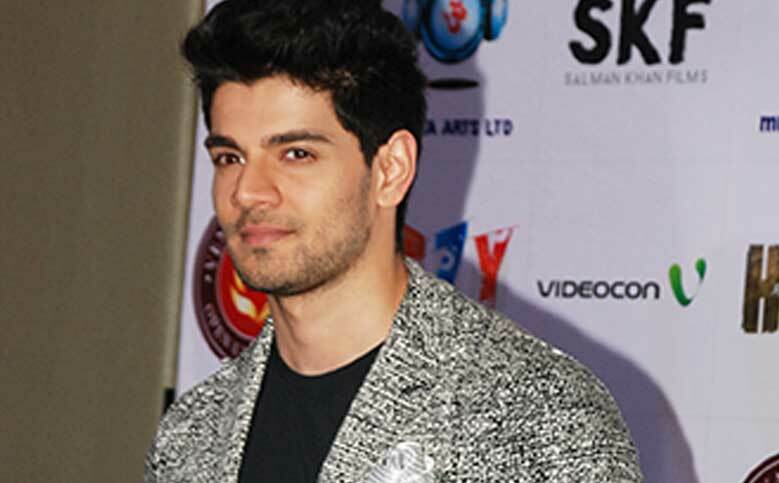 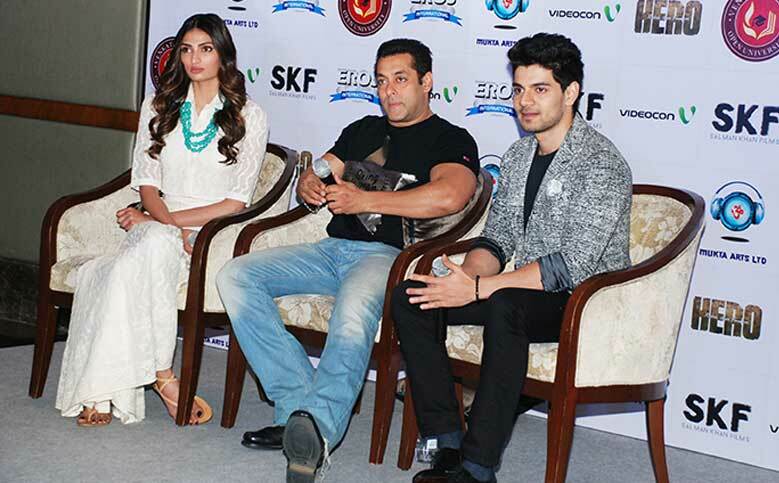 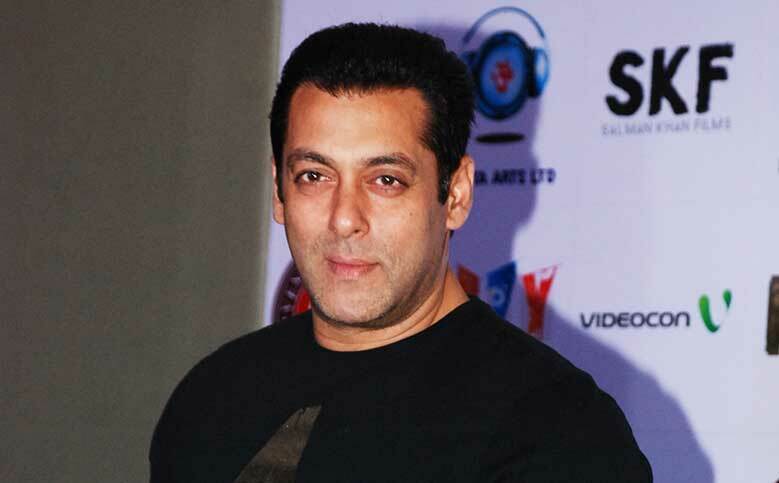 Super star Salman Khan was present at the movie promotion event along with newcomers Sooraj Pancholi and Athiya Shetty to promote their movie. 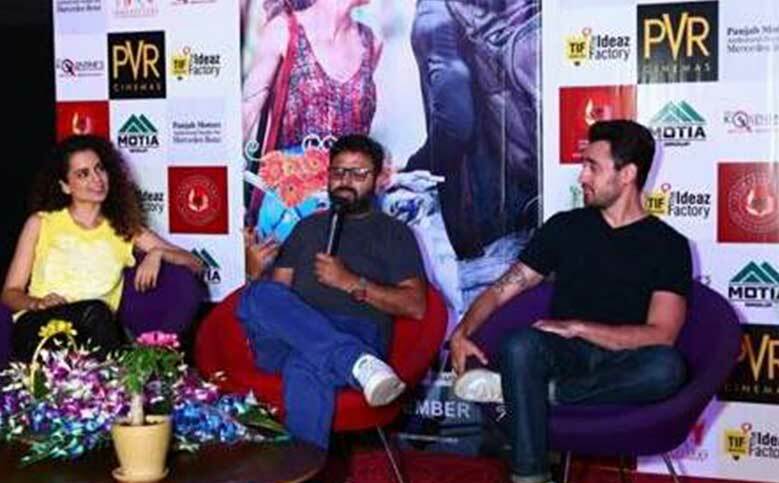 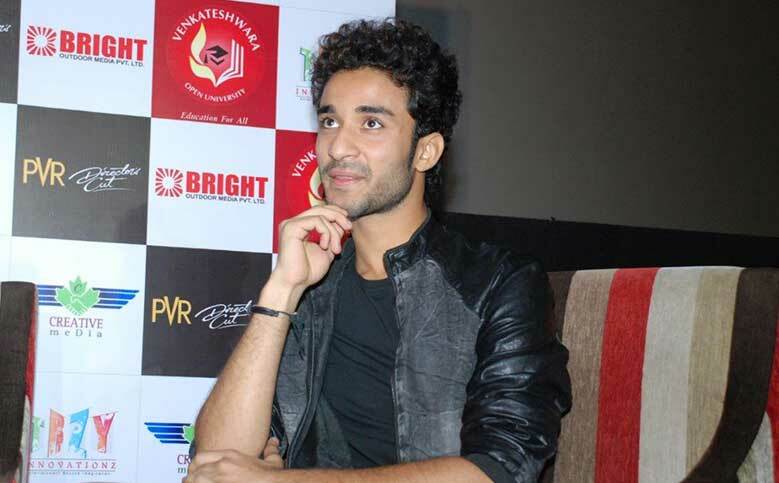 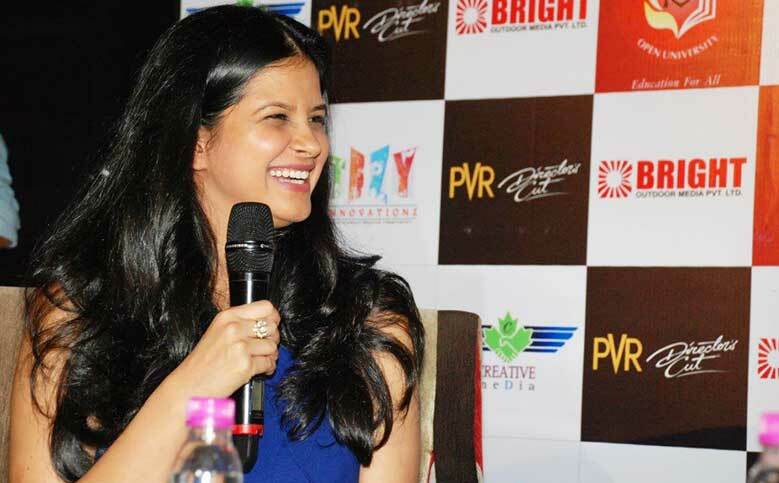 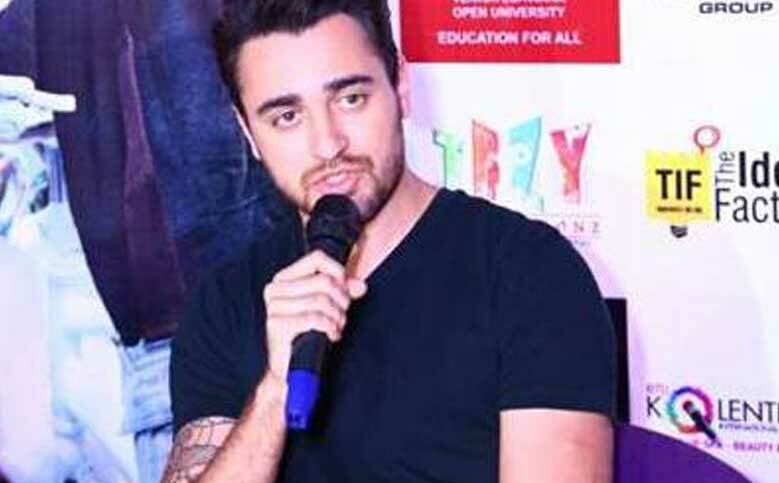 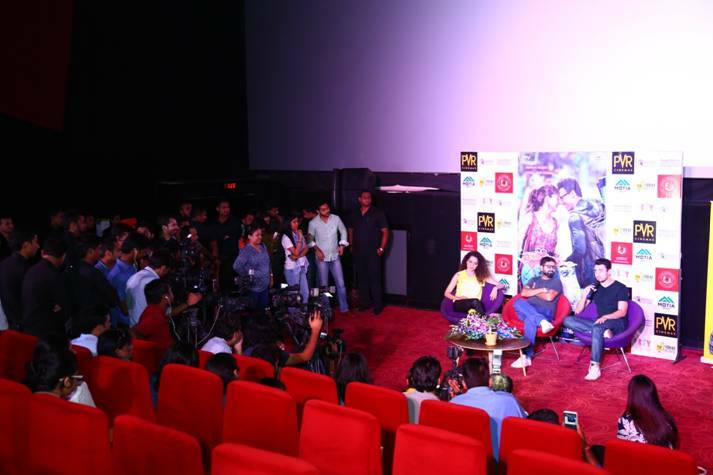 Katti Batti movie press conference was co-sponsored by Venkateshwara Open University. 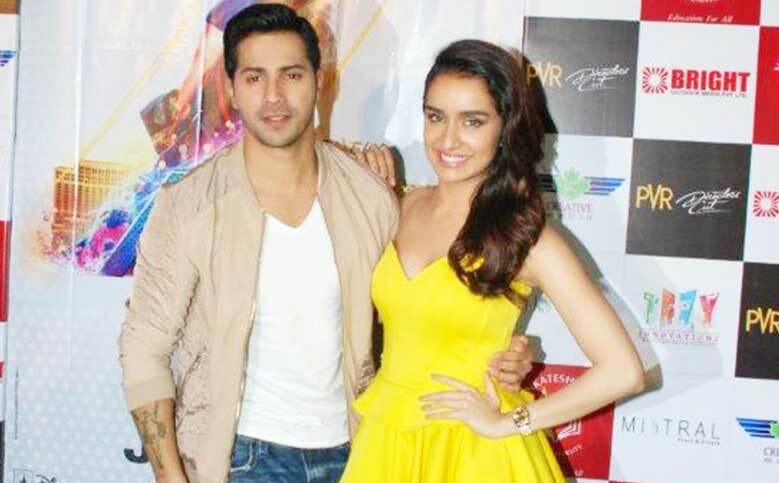 It is a romantic comedy between two different people, in which a sudden turn of events creates a rift in their relation. 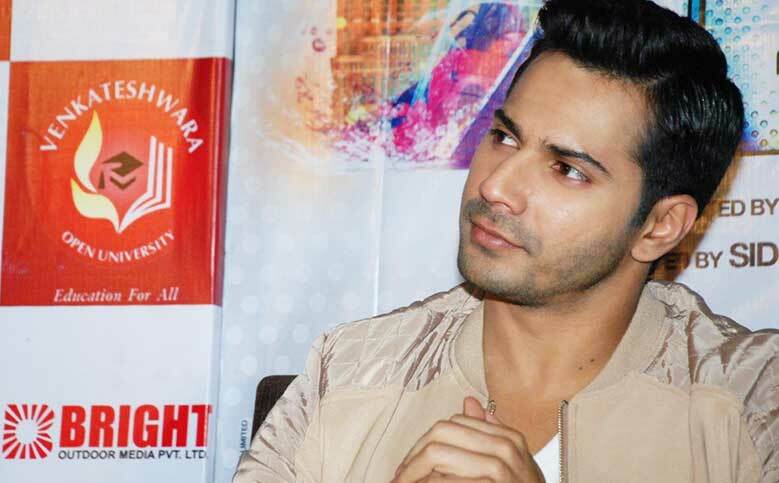 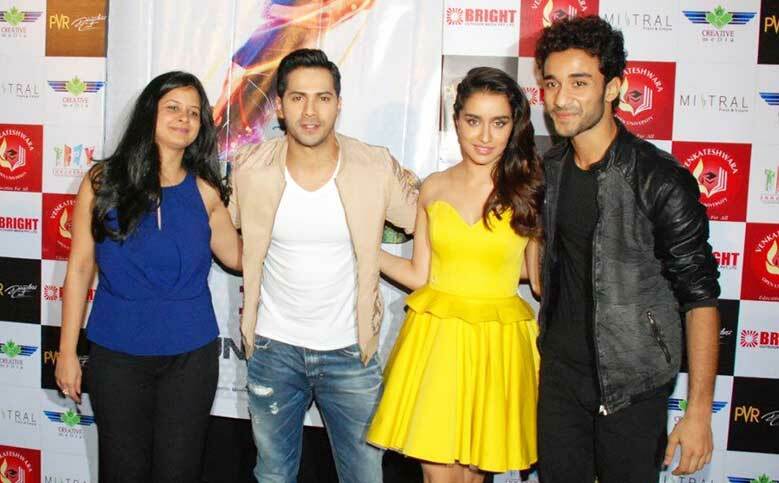 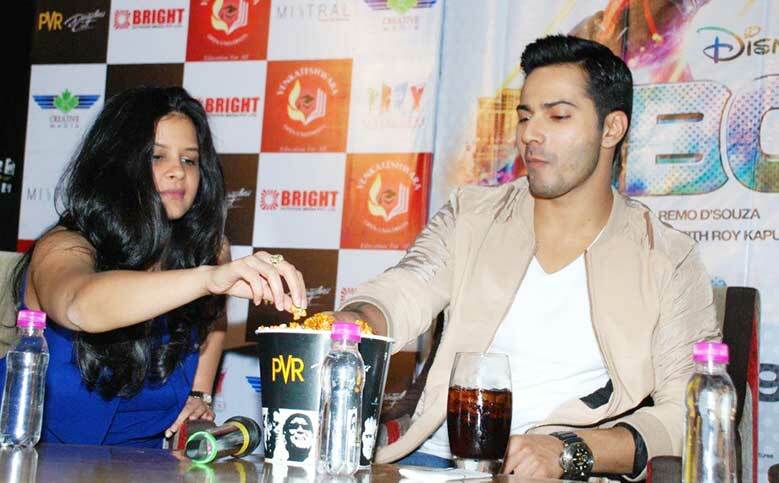 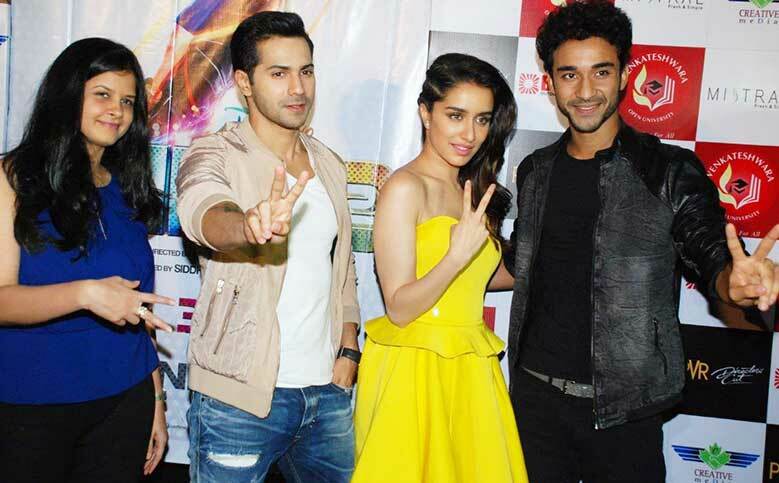 ABCD 2 Movie star cast Varun Dhawan, Shraddha Kapoor, Remo D'Souza were present at Pre-Launch press conference held at PVR-Director's cut, Delhi.